Saudi Foreign Minister Adel Ahmed Al-Jubeir appears to have changed his position with regard to the RM2.6 billion in former premier Najib Abdul Razak's bank accounts. 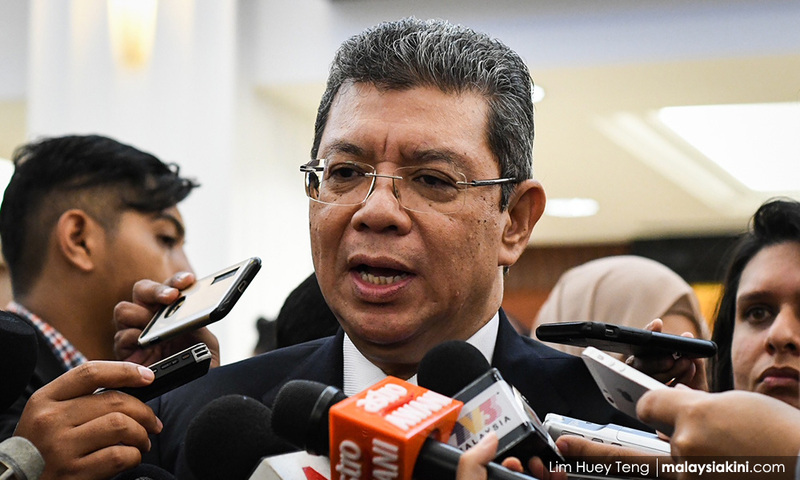 According to Foreign Minister Saifuddin Abdullah, who met Adel at Wisma Putra this morning, the Saudi minister said the sum had nothing to do with his government. "He (Adel) said (the RM2.6 billion) is not related to the Saudi government," said Saifuddin, according to Bernama. The minister said when he met Adel in New York during the UN general assembly last month, the Saudi minister informed him that his government would cooperate in the 1MDB investigation. At the time, Saifuddin said Adel also mentioned that the RM2.6 billion was not linked to the Saudi government. "Today, he reiterated that it is not linked to Saudi Arabia," he added. Najib has maintained that the sum was a donation from a Saudi royalty, and in 2016, Adel had confirmed this. "We are aware of the donation and it is genuine with nothing expected in return. "We are also fully aware that the attorney-general of Malaysia has thoroughly investigated the matter and found no wrongdoing. "So, as far as we are concerned, the matter is closed," the Saudi minister had told reporters then, after meeting with Saifuddin's predecessor, Anifah Aman, in Istanbul. However, the US Department of Justice has affirmed that the sum had originated from 1MDB and ended up in Najib's personal bank accounts before being transferred to another account controlled by Jho Low.